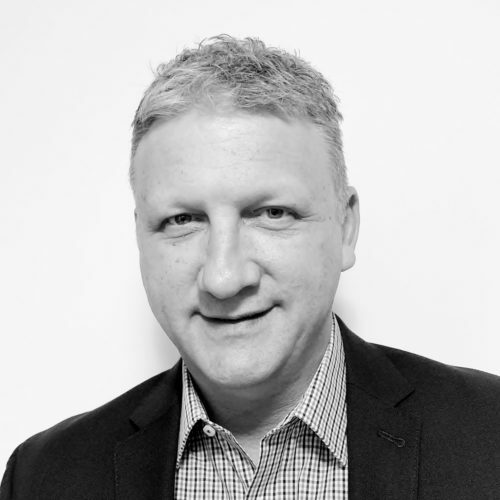 Brian’s professional career has taken him all around the world, from an International Rugby League player in France, to National roles in Sales and Marketing in Australia with Blackmores, Sanofi, Nutricia and L’Oréal. His love of wine was born during his 10 years in the South of France, where he experienced the complete cycle of the grape, from vineyard to table. So, after 15 years in the pharmaceutical/ health sector, he embarked on a new expedition with McWilliams Wines. During this time, he uncovered a new opportunity, providing a service the Aged Care Nursing home industries and with the support of the McWilliam family, he created My Cellars Direct. An all Australian company that is 100% devoted to the Age Care sector. This exciting venture allows our older Australians to enjoy restaurant quality wine, as well as beer and spirits in a one stop shop, with next day delivery to the eastern seaboard capital cities. Residing on the beautiful Northern Beaches of Sydney, most spare time is on or around the beach, with keen interests in music and art, he is a collector of vinyl records and David Bromley paintings.